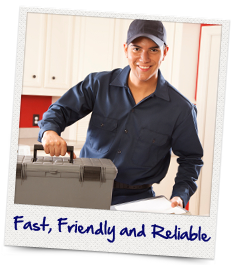 Do you need a plumber in Falls Church at your door fast? Call R.V. Carey’s today and see why we have been a trusted residential plumbing service company since 1988! R.V. Carey’s is a locally owned and operated plumbing company headquartered in Rockville, Maryland. Our licensed plumbers provide expert residential and commercial plumbing related repair and replacement services in Falls Church and throughout Fairfax and Arlington Counties. R.V. Carey’s offers top-of-the-line plumbing services to families throughout Falls Church, VA. Check out our list of plumbing services below, or give us a call today to speak with one of our knowledgeable staff members! From repair and replacement to installation and ongoing maintenance, R.V. Carey’s has your water heater needs covered! We can service any make and model of water heater, whether it’s gas, electric, or tankless. Call today for water heater services in Falls Church, VA! Your toilets, showers, and faucets are some of the most important fixtures in your home. So if they’re not working properly, you need to have them fixed right away! R.V. Carey’s provides fast, friendly, reliable toilet, shower, and faucet repair services throughout Falls Church, VA. If you need a plumber in Falls Church, VA, call R.V. Carey’s today at 301-424-8899 or click here! Why Call R.V. Carey’s for Plumbing Services in Falls Church? 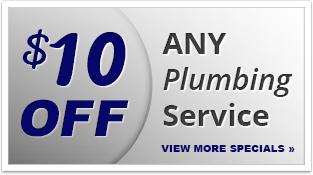 For all your plumbing needs in Falls Church, VA, call 301-424-8899 or click here!